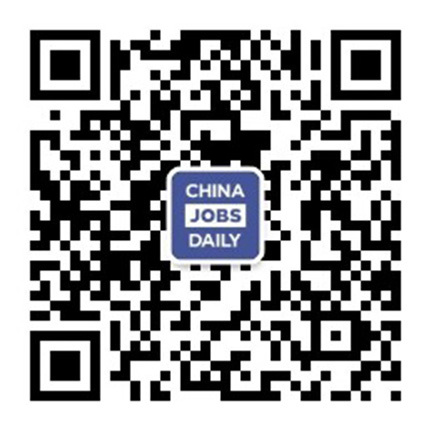 Responsible for user feedback on social media platforms; Cooperate with the sales department in business promotion, such as overseas media communication, translation, etc. ; Complete other matters arranged by the superior. 5. Good at analyzing and processing information and data.